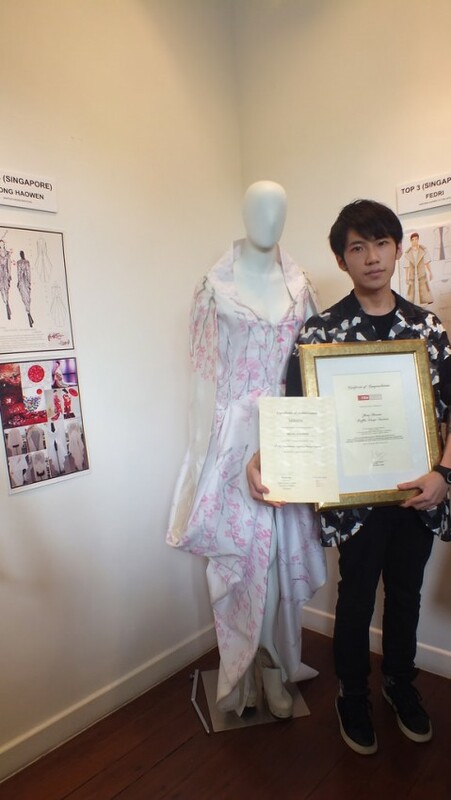 Singapore – The Japan Creative Centre (JCC) Sustainable Fashion Design Contest capitalises on the notion of designing products that are durable and minimises wastage. Since its inaugural launch in 2011, Raffles Singapore has been producing numerous talented Raffles Fashion Designers who emerged among the top three winners and also finalists in the contest. At the 4th JCC Sustainable Fashion Design Contest, eight Raffles Fashion Designers achieved astonishing results as they showcased their creative collection along the “Japan, Mixed Culture & High Fashion” theme in Japan. 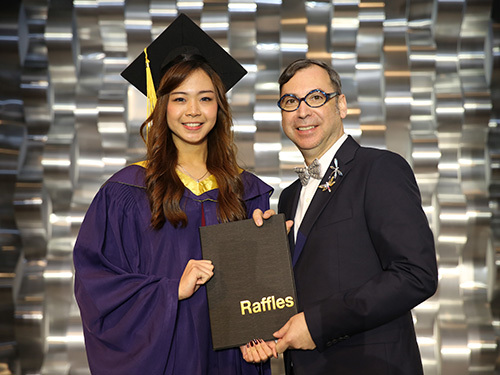 The eight Raffles Fashion Designers were Daniella Grace Krestianto and Zhong Haowen (among the top three winners), Franssylvia Harianto, Li Jun Shuang, Liau Jia Hui, Chen Yan Ran, Rachel Abigail Ronadhi and Laurensia Salim. They pushed their creative boundaries by combining elements of ASEAN and Japanese culture into their garment design, which was then showcased to the students from Bunka Fashion School in October 2014. 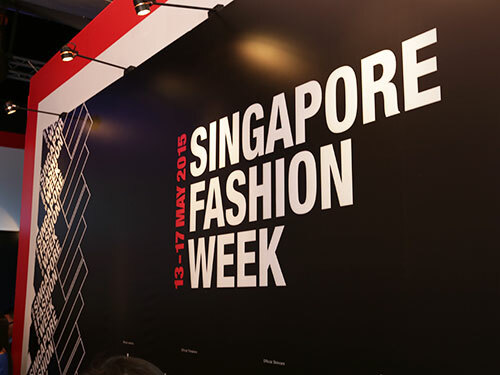 Through this contest, it enabled aspiring fashion designers from both Singapore and Japan to exchange and promote ideas on the growing importance of sustainability and responsible design in the fashion industry. “I was very honoured and delighted as this achievement proved the value in my work. I am grateful to my Raffles Creative Practitioner Joe Spinelli for his guidance, and my classmates for their constant encouragement to me. 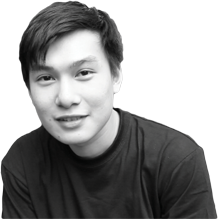 Through this competition, I have also enhanced my techniques and production methods.” said Haowen. Haowen’s design concept was inspired by Japanese kimono, cherry blossoms, origami art and ink painting. “It was a great opportunity for me to broaden my knowledge in the sustainable design aspect such as using recycled materials to transform into something useful and beautiful. This competition enabled me to think out-of-the-box and try new things. To everyone out there, you should believe and reach out to your dreams as each of us is destined to shine.” said Daniella. Her design concept was inspired by Japanese kimono and the Kokeshi Japanese doll. Check out the winning collections by our eight Raffles Fashion Designers in the gallery below.